To minister to the Haitian people beginning in the village of Lafiteau seeking to share the love of Jesus with each individual and discipling those who know Jesus as Savior. Our approach is holistic ministry by ministering to the needs of the total person: physical, emotional and spiritual. As an organization following Jesus Christ, we exist is to bring love and life transformation to every man, woman, and child in Haiti. 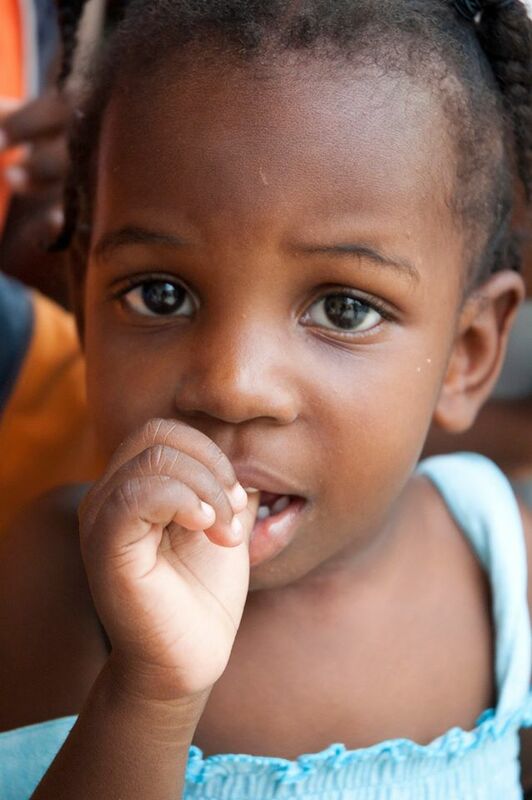 In our ministry, we desire to serve the nation of Haiti, and to see lives changed. Our passion is to see the hopeless find hope through Jesus Christ, and empower future generations to bring Haiti out of poverty. ENGAGE – Building relationships through Christ’s love. EQUIP – Providing resources to meet physical, emotional, and spiritual needs. EMPOWER – Creating opportunities to sustain change.